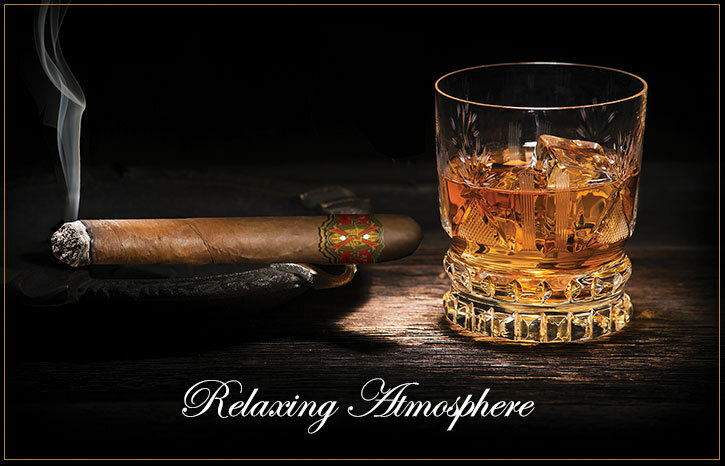 To an aficionado, smoking a cigar is one of life’s greatest pleasures. 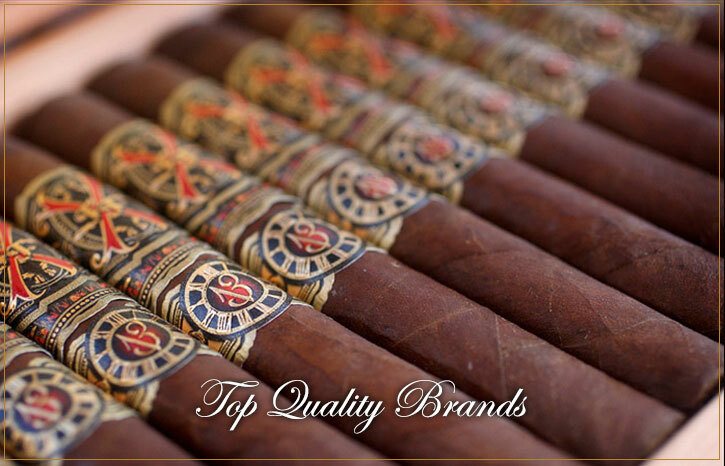 From the initial selection of a well-made cigar to the very last draw, the experience is one to be savored . . . and repeated often. 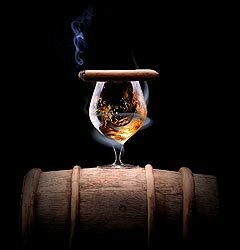 For the true connoisseur, there is nothing more fulfilling than sitting down with a premium smoke, a smooth drink, and good company. 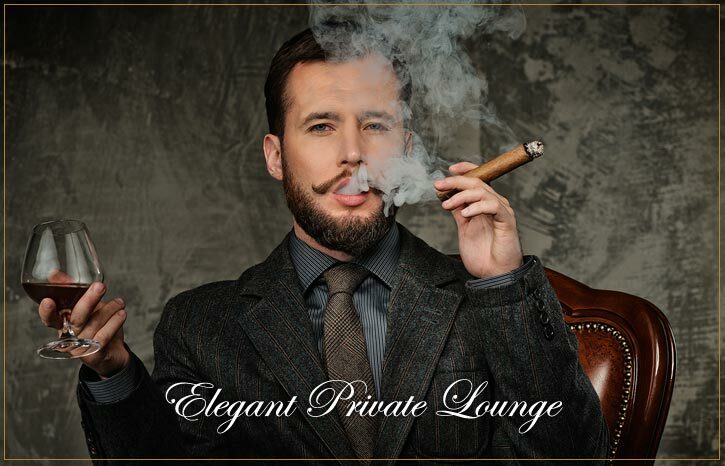 Our one-of-a-kind cigar shop and lounge offers a wide variety of fine cigars, along with a selection of premium ports and sipping spirits. 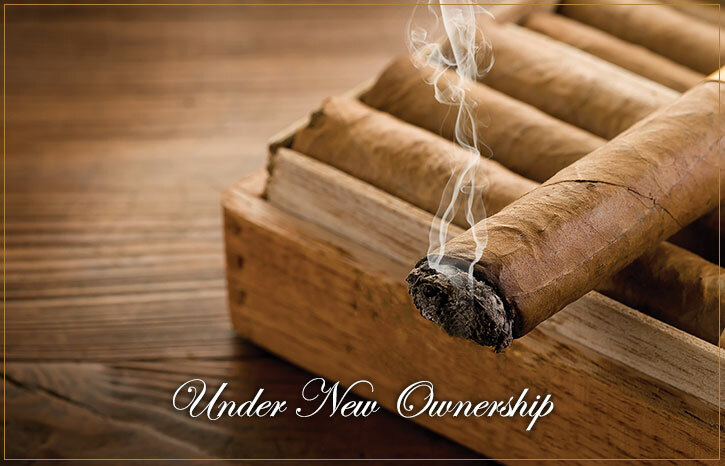 Choose a cigar from our humidified store, stick around for a drink with friends or colleagues, and watch the game on our wide-screen TVs. 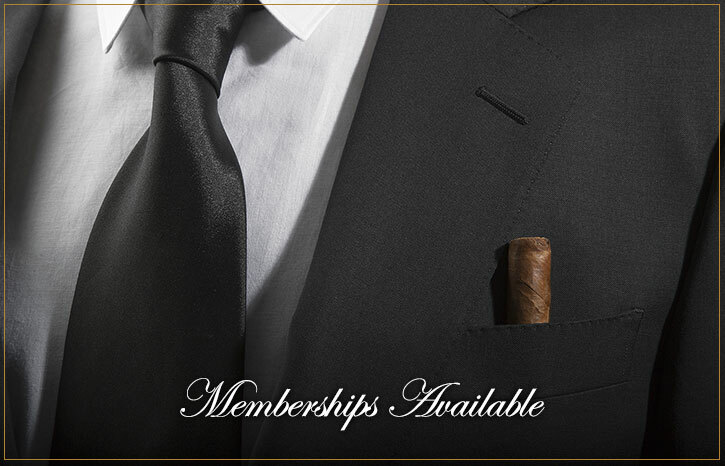 You may wish to join the exclusive Titan Club for personalized benefits such as a private humidor, priority access to limited-edition cigars, and invitations to member-only events. Relax with us here sometime soon.